Posted by Teresa Mihelic HelpDesk on Wednesday, December 14th, 2011 at 6:46am. 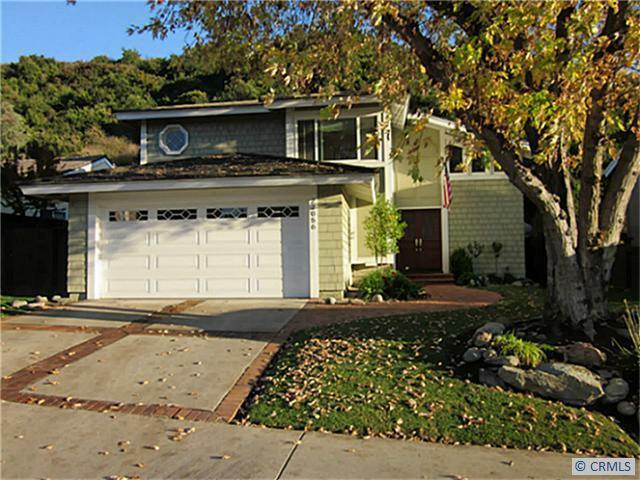 Our team just listed a gorgeous, remodeled pool home in gated neighborhood of Sycamore Creek, Lake Forest. If you were waiting for that ooportunity, of a home with a great backyard that has room for entertainment, a nice sized pool and a hot tub, this is it. And all priced at $449,000. Hardwood floors downstairs with an open floorplan lending flexibility for living. Large master suite with sitting area, built in bookcase and fireplace. Enjoy endless summer days in the back yard with the pool, spa, firepit, and patio with retractable awning. Wonderful privacy with only a hill behind. New roof and upstairs windows in 2006. Quiet, gated neighborhood with parks, playground and walking trails. Close to the 241 Toll Rd, shopping, movie theaters, restaurants. This a short sale and will be subject to lender approval.